Last night a fire destroyed the building that houses Zio's Pizza in Little Ferry, owned and operated by Nick & Joanne Fytros residents of Little Ferry. Nick had only recently purchased Zio's and put a lot of blood, sweat, and tears into the business. Business was booming, the food was amazing, and anyone who came in loved Zio's and felt like family. Everyone who knows Nick and his family knows that they are generous, good hearted, and always give to those in need. They have supported the people of Little Ferry and it's time for us to support them. 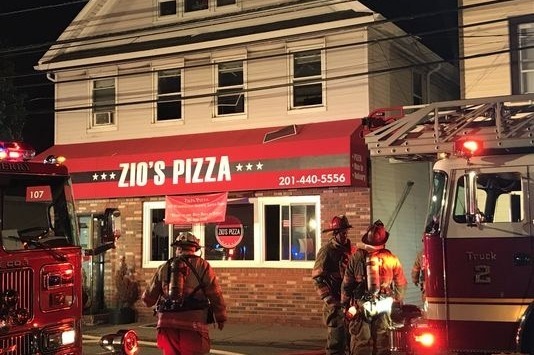 Please Help Rebuild Zio's so he can reopen it's doors as soon as possible, as well as support their family during this difficult time.